We are a non-profit zoo dedicated to saving animals and habitat. Founded in 1899, Woodland Park Zoo has sparked delight, discovery and unforgettable memories for generations of Northwest families. People who experience the wonders of the natural world are inspired to protect it. That's why every year we lead more than 1 million people on a journey that inspires a lifelong love of animals, makes science come alive, and gives people the tools to take conservation action. We must do more to save wildlife and wild places. It is time to unite all our voices and all our choices for the cause. It is time to ignite a movement for conservation. Management Agreement: Woodland Park Zoo is a registered 501(c)(3) non profit. 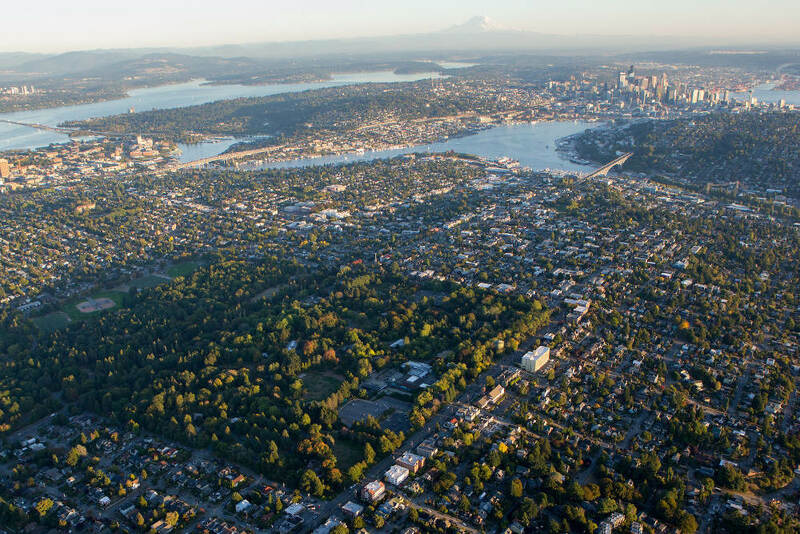 The Management Agreement outlines the operation and capital agreements between the City of Seattle and Woodland Park Zoo. 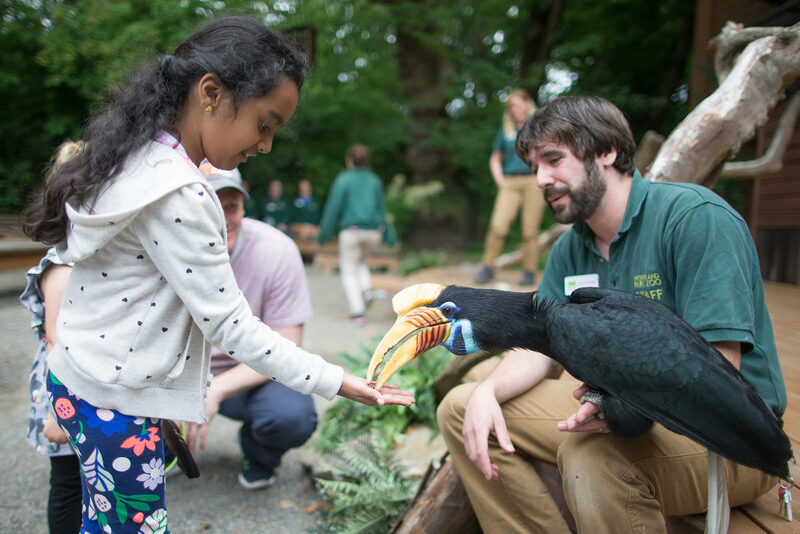 Long-Range Physical Development Plan: The Long-Range Physical Development Plan provides a flexible framework to guide future development at Woodland Park Zoo. 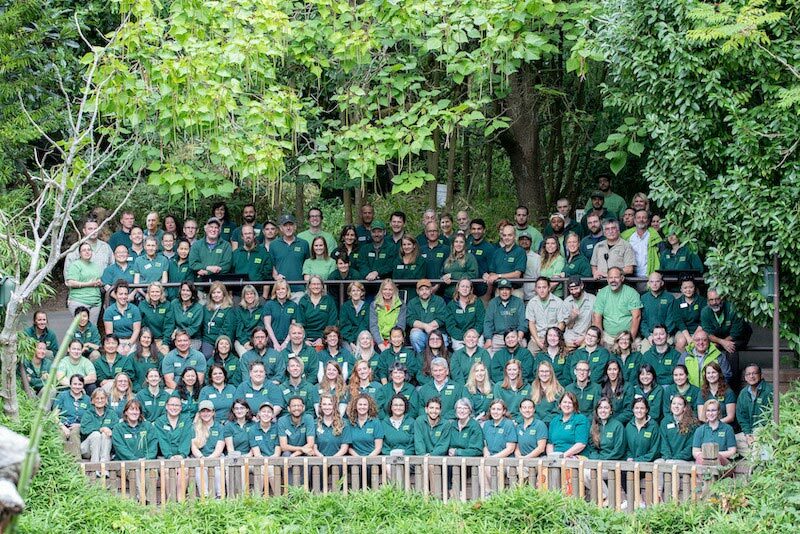 Woodland Park Zoo Strategic Plan: A road map to growing our reach and impact. 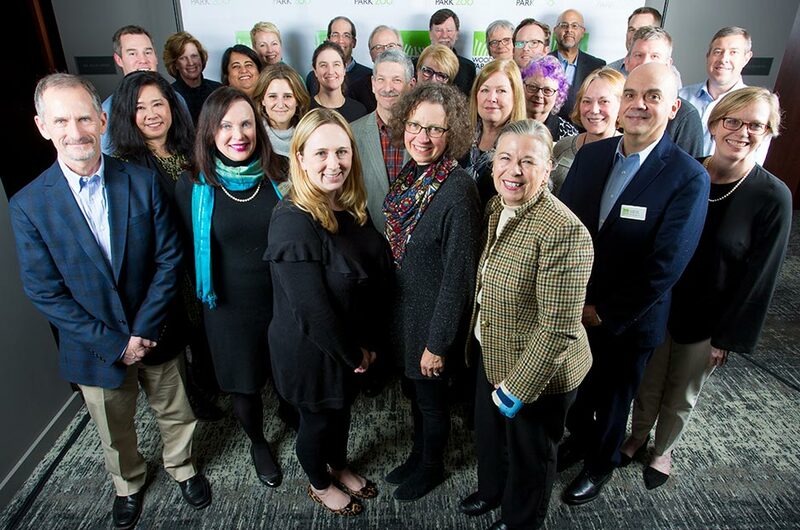 Meet the community leaders who guide Woodland Park Zoo's mission and vision. Read the biographies of the executives who make up the zoo's leadership team. Follow the zoo's annual plans and accomplishments. Woodland Park Zoo is part of a vibrant community. 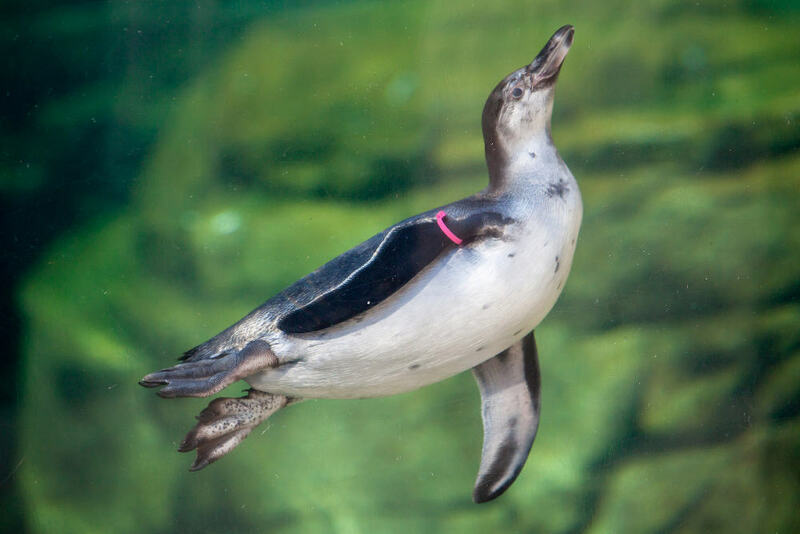 Explore programs and news for zoo neighbors. 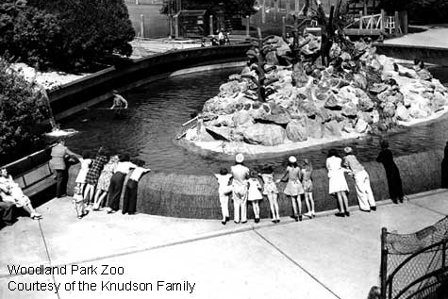 See how Woodland Park Zoo has transformed since opening in 1899. Woodland Park Zoo's animal exhibits, conservation and education programs are among the most highly rewarded across the nation.